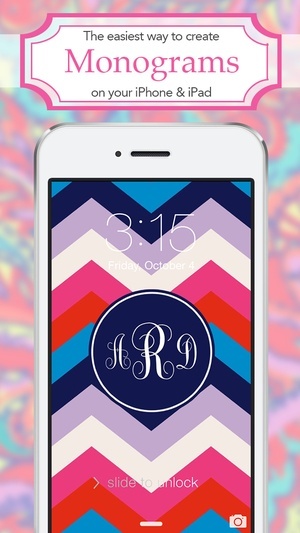 Monogram is the easiest way to design pretty, custom wallpaper for your iPhone and iPad. 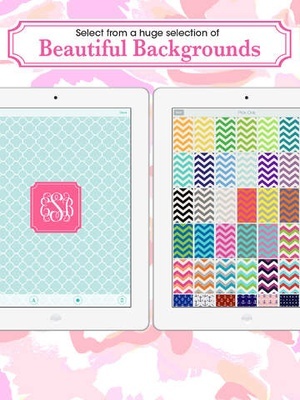 This is Monogram Lite a version with over 60 wallpapers that gets you monogramming right away! Upgrade to get unlimited backgrounds (new designs released often! ), more badges & fonts! Select a background inspired by the latest fashion and home styles. Or use your own photo. 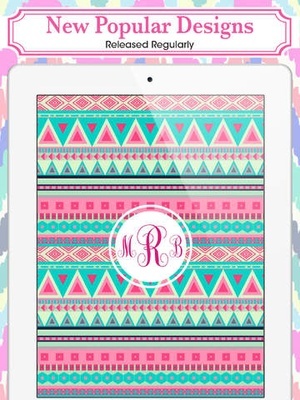 Customize font, color, monogram frame shape and more. Change your lock screen design seasonally, or even daily, just because. Send a personalized surprise to friends. 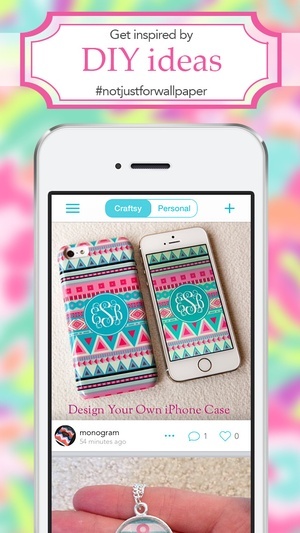 Share your designs via email, text or Facebook. 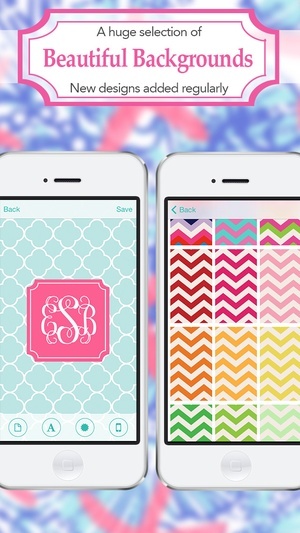 Save your designs on your camera roll. 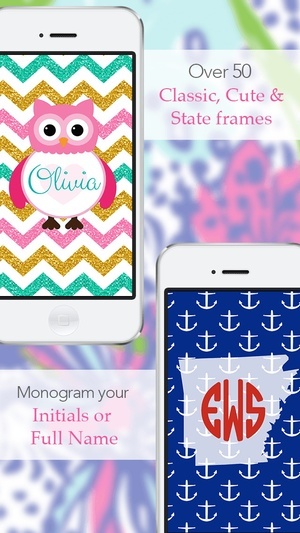 What people are saying about Monogram "This app is so addictive! love printing my creations and using them as cards. 'm not sure 'll ever buy note cards again!" "Love love love this app! 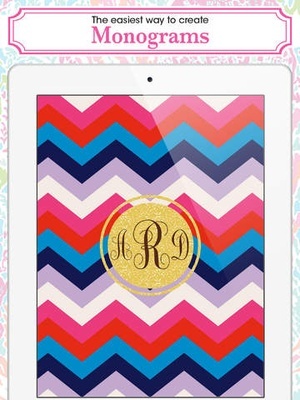 Obsessed with monograms & now obsessed with this app. So worth the small price." 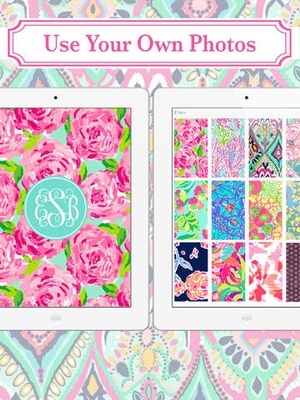 "Girls is the south monogram everything and this app is absolutely perfect, it's safe to say 'm obsessed." 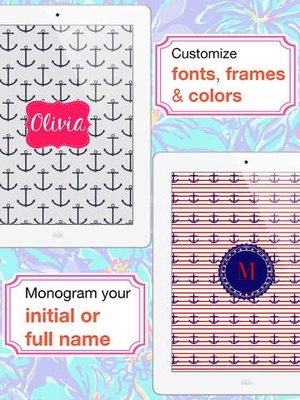 Follow @monogramapp on nstagram for design previews, ideas & more monogram fun! 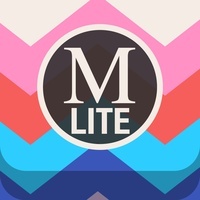 Check these links to find your download for Monogram Lite for & iOS or for your device iPod TouchiPhoneiPad. 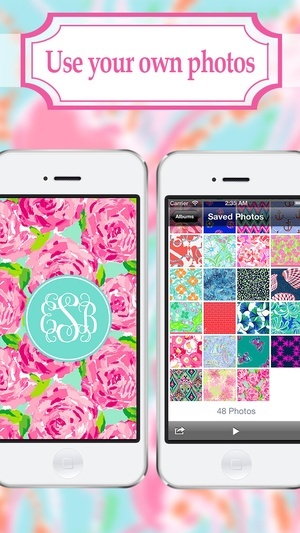 The app Monogram Lite is compatible with te following devices.